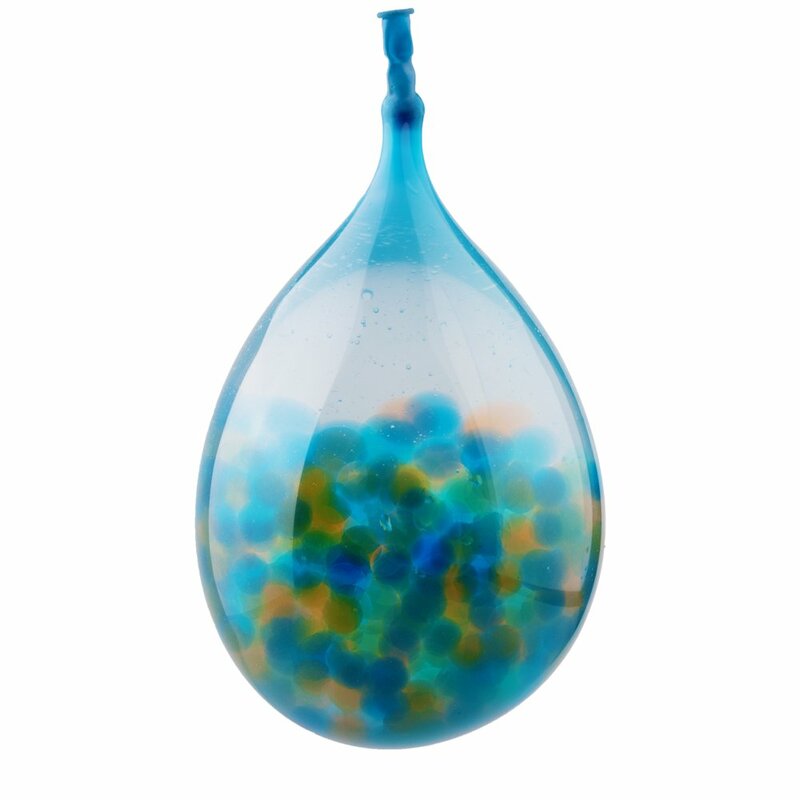 Self-sealing design balloons, never need to tie again. It can quickly counterattack in the game. Fun and educational, inspire kids DIY interest and ability, also a great chance for kids to cooperate with their friends. Helps your kids spend a wonderful time. 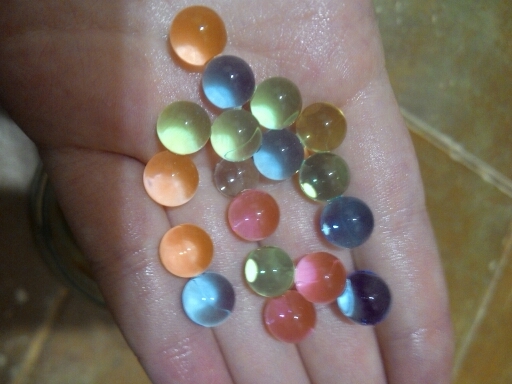 Encourages Sensory Exploration. 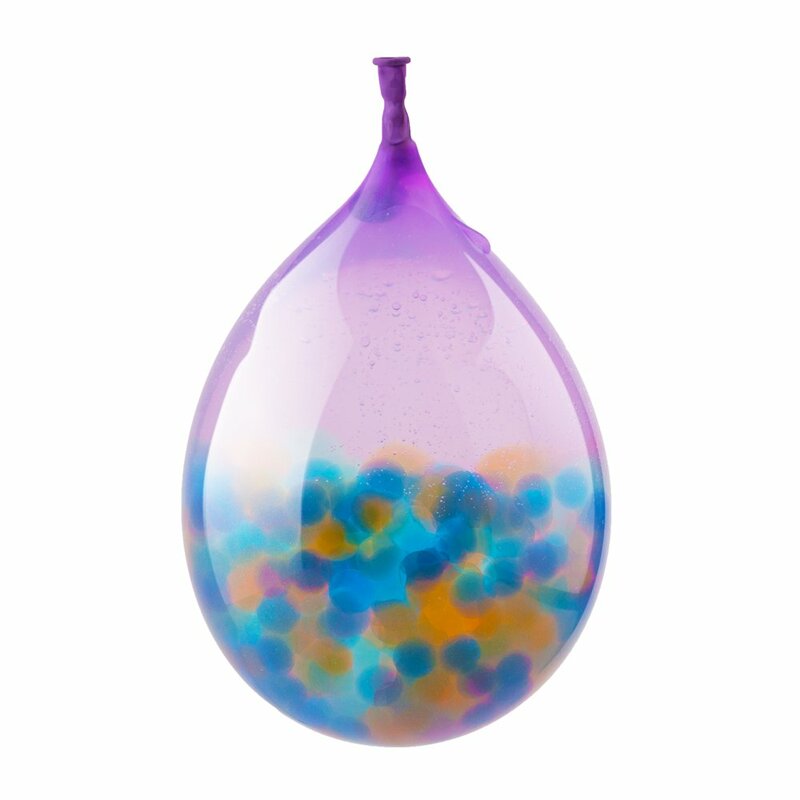 When the balloon explodes, these smooth, squishy beads create a soothing tactile experience. 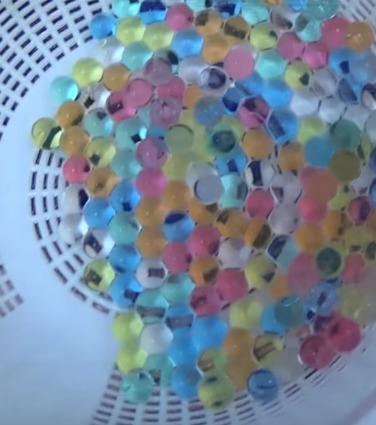 Investigation shows when the balloon exploded, the splashing colorful water beads can make people feel good. Environmentally friendly materials! 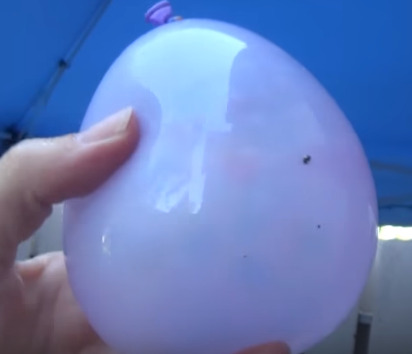 Non-toxic, safe, not dyed! Can be recycled. 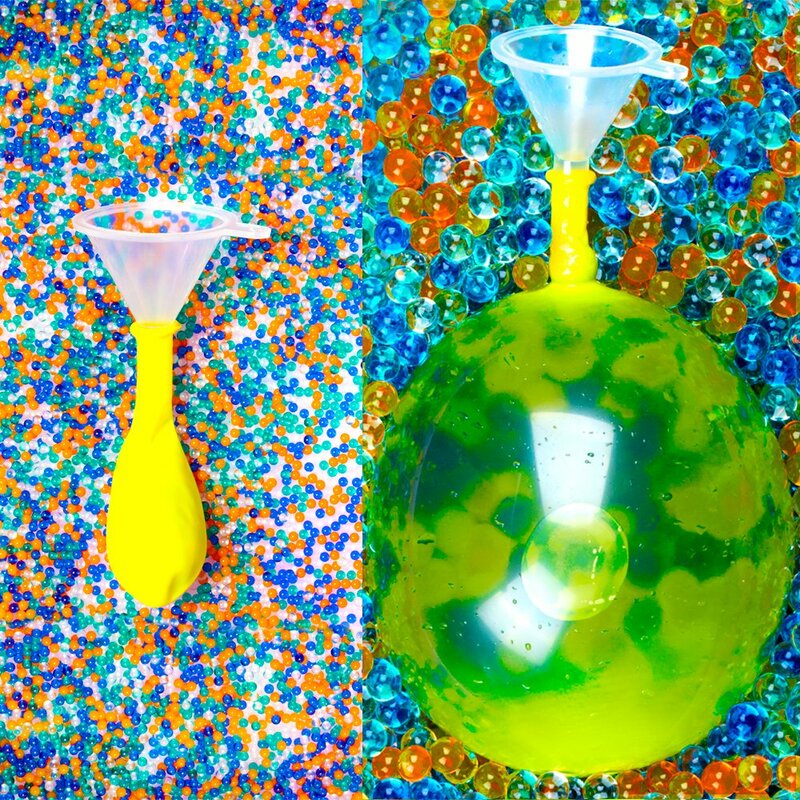 Easy to replenish your balloon with water beads by using funnel, then fill the balloon with water, the balloons will be self-sealed. 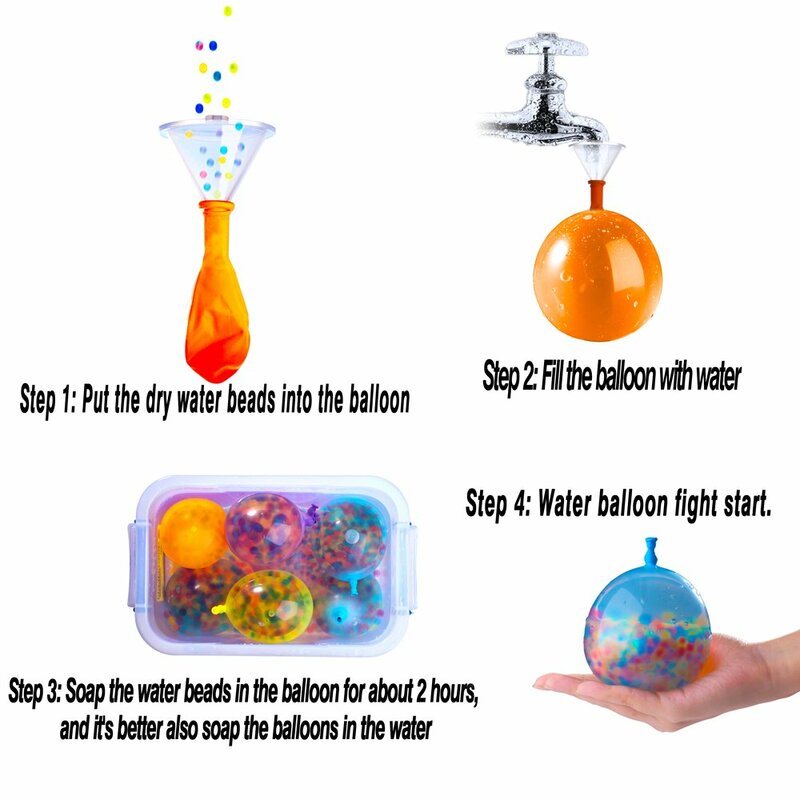 Wait for about 2 hours and you will get a wonderful balloon bomb full of water beads! 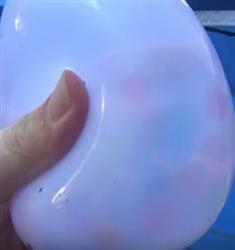 Ideal for summertime outdoor party, birthday party, water balloon fights, poolside battles, etc. 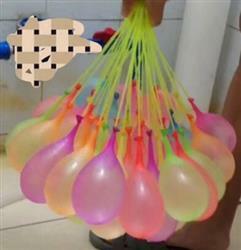 Both adults and kids can enjoy water balloon bombs fun activity. 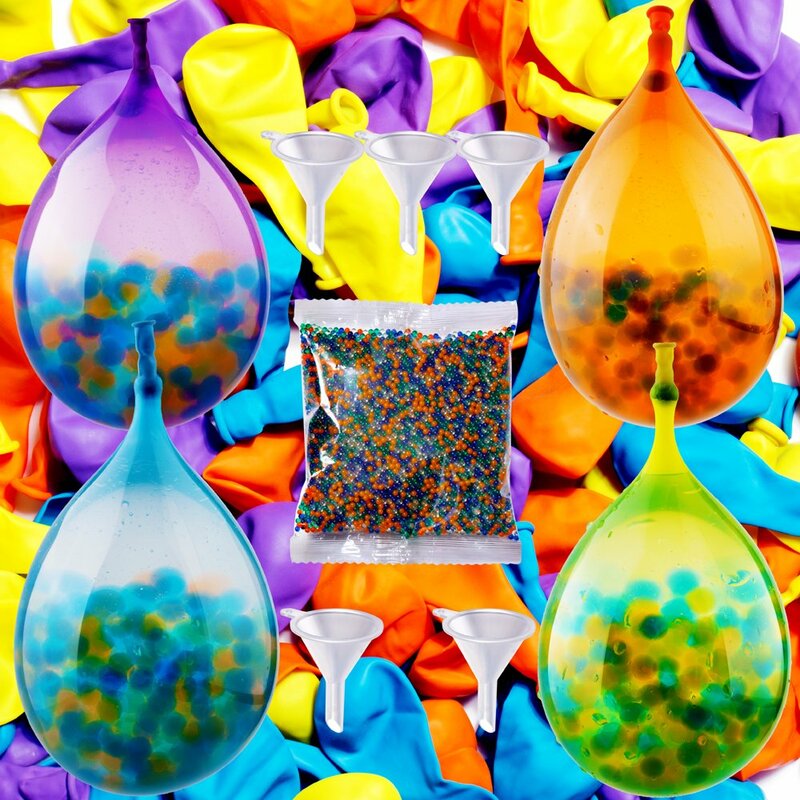 Set contains: self sealing latex balloon * 100, funnel * 5, water beads * 10000. Brings endless happiness to you! 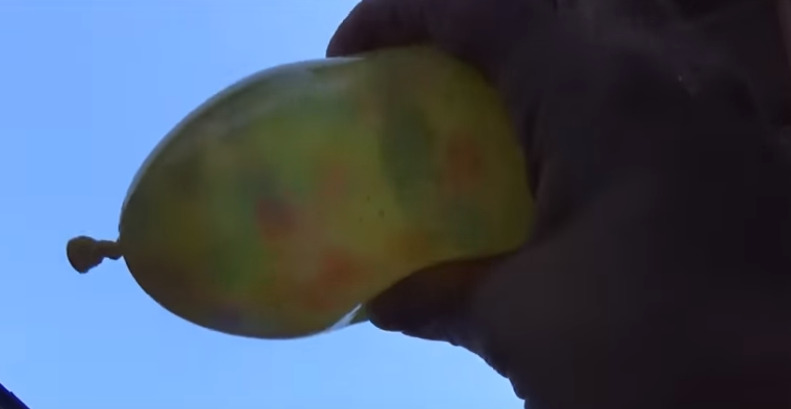 ❤️PROLOSO water balloons are waiting for you! 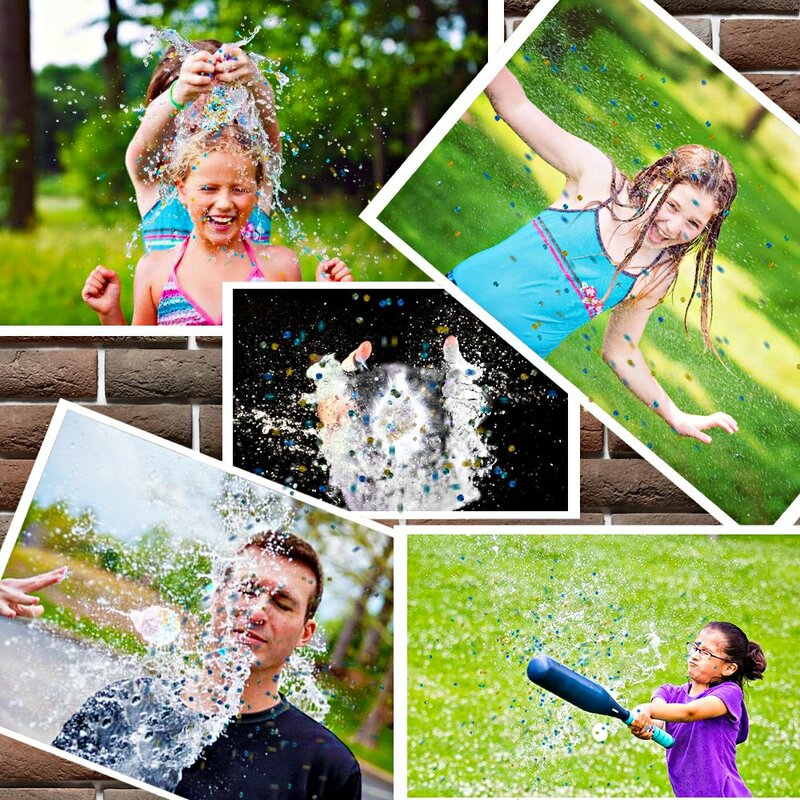 Take me home and have fun in water fight games! it was really worth buying this set cuz it had beads as well as balloons. 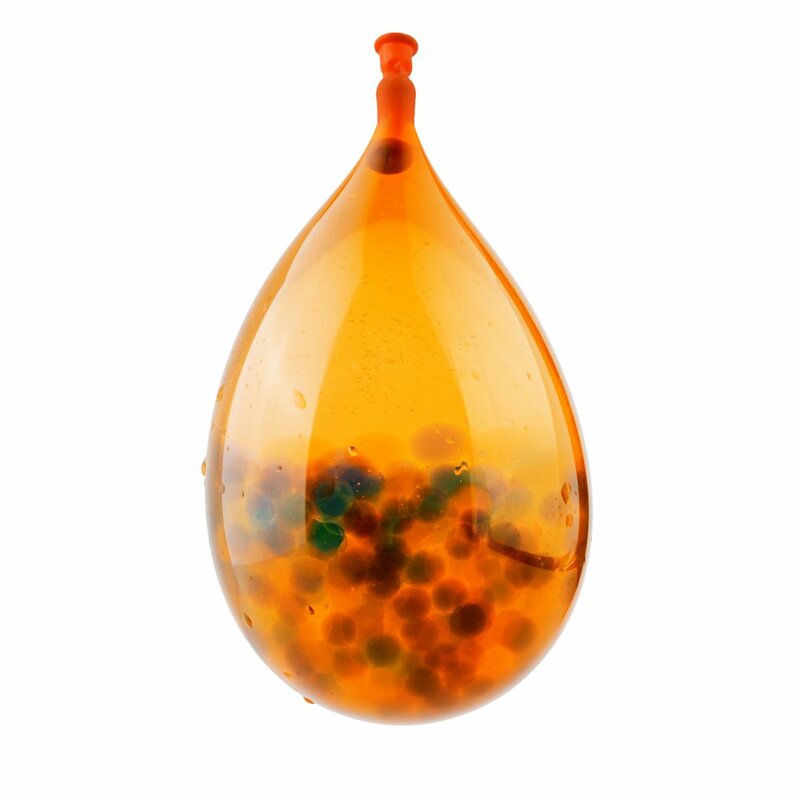 the beads add more sensory feeling, add more fun to have a water balloon war. No balloons are broken when they arrived, such a good purchase. Very fun game for children. 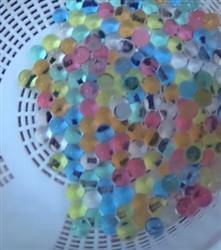 Under the pressure of the water need to quickly remove the filled with beads with stem. 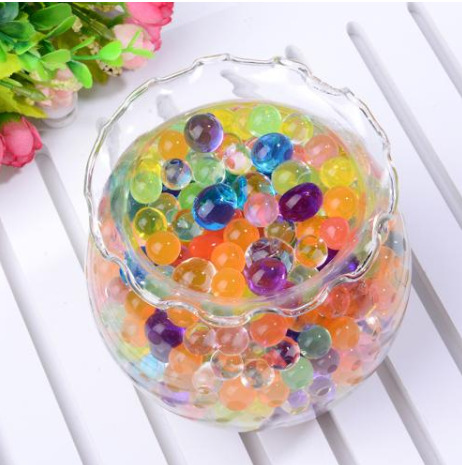 Water beads with water balloons is really a good match, very interesting to play with.